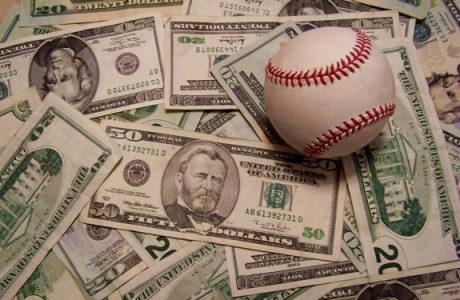 Steve Merril‘s win with the under in Orioles vs Dodgers on Tuesday marked his 17th straight win with his MLB picks. An unprecedented run that is likely to continue Wednesday as Merril gets ready to take advantage of the bookies once again. Steve is 190-153, +$19,160 All Sports year to date. Join Steve Merril with a subscription now. Join today & WIN today!